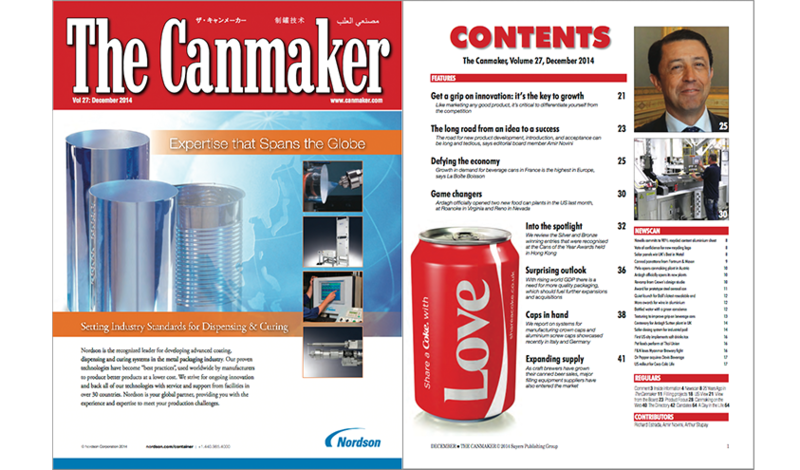 The Canmaker magazine is a monthly trade publication for the metal packaging industry and is available only to industry professionals. It is provided as part of The Canmaker Gold Club service that keeps those who work in the international metal packaging industry up-to-date with the latest news and developments in the manufacture and application of aluminium and steel cans. Coverage encompasses every sector of the business, from food and beverage to home care and automotive, and provides access to an unparalleled knowledge base. Content includes news, company reports, new technology, investment, materials development and equipment reviews, together with relevant coverage of specialist areas such as recycling and bioplastics. An international team of contributors ensures that the content is a reflection of the issues that affect plastics packaging today, while reacting and reporting on matters that are shaping its future. 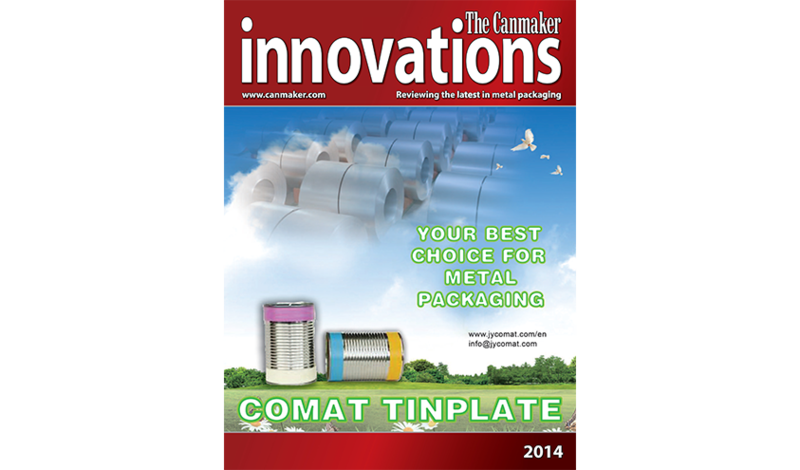 Innovations magazine covers the latest decoration techniques, new shapes and sizes, the best convenience features, the environmental benefits of metal packaging. For brand managers, packaging designers, equipment manufacturers and canmakers, this is a vital resource that shows how well metal packaging is meeting the demands of the modern consumer. 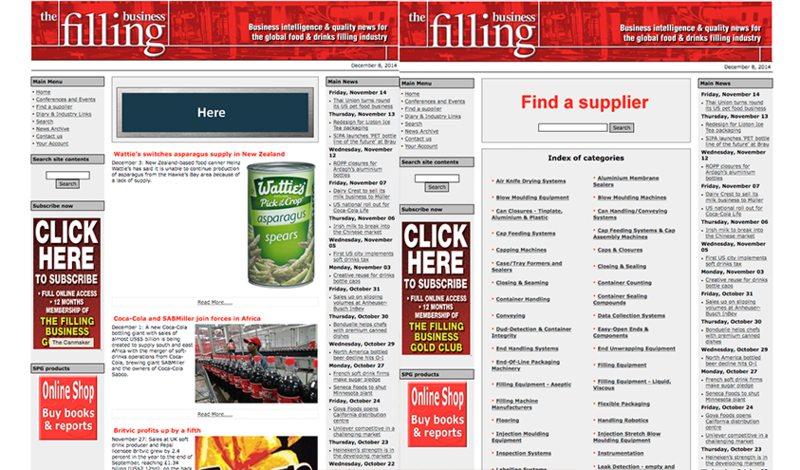 The Filling Business Online News service offers breaking news, changes, product updates, analysis and company information from the filling industry. Along with the online news service, Gold Club members of The Filling Business are entitled to discounts on books, conferences and events as well as entrance to the Gold Lounge at Cannex - the place to network with professionals from the filling and packaging industry. "Plastics in Packaging" is an international news magazine reporting on materials, equipment, technology and services for the plastics packaging industry. The magazine is published at a rate of one issue per month (12 issues a year). 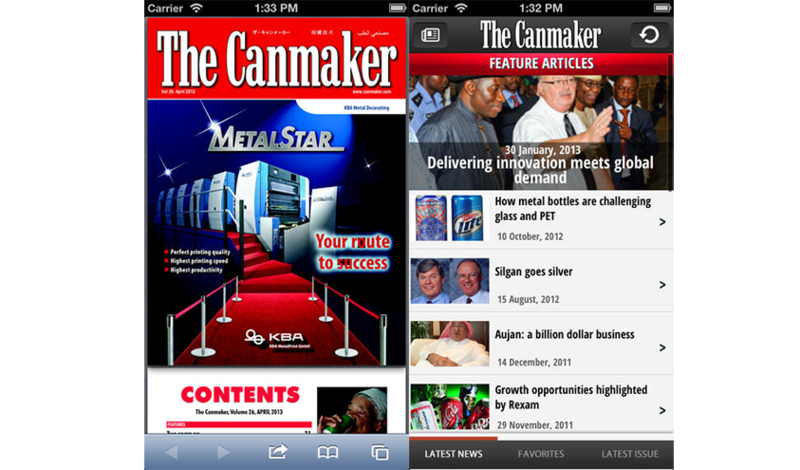 The Canmaker Mobile edition offers breaking news on the metal packaging, canmaking and filling industries, presented to you in an iPhone friendly way. Use this edition for the latest industry, company and innovation news. Login with your Canmaker subscriber information for even greater coverage of news, events and access to the extended features. 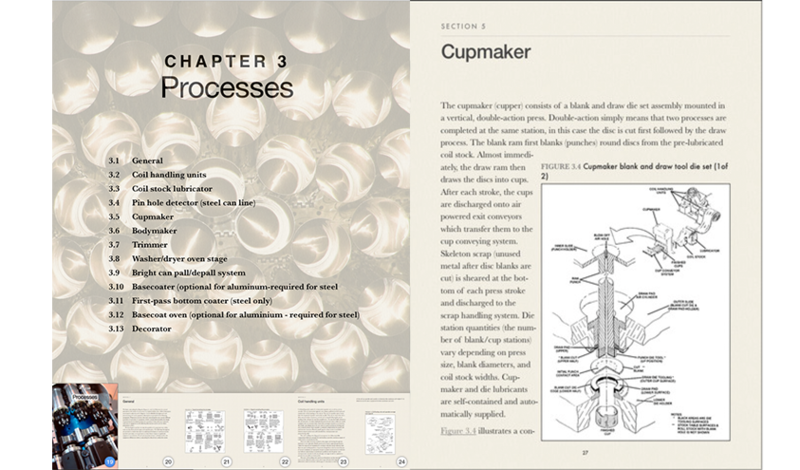 Detailing the processes used in the manufacture of DWI beverage cans and the management of systems employed in production plants, this book, published in collaboration with project management company PAC International, should be a key part of any canmaker's library. Some consumer products have become so closely associated with their packaging that manufacturers will never depart from what they have become almost permanent features of the parlour. These are the Can Icons, brands such as Lyles Golden Syrup, Hormel's Spam, or Heinz Baked Beans that have stood the test of time, in one case for more than a century. This book catalogues the history of eight such brands in an easy to accss format. 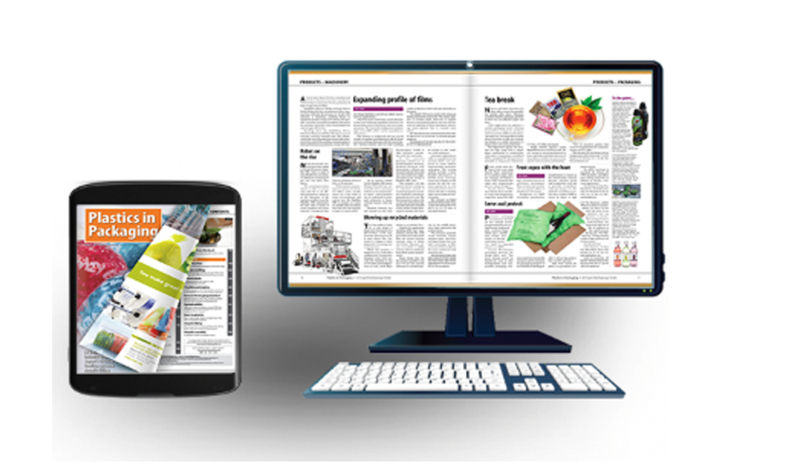 Alongside our periodicals, we publish and stock a range of technical papers, reports and manufacturing handbooks. Subjects range from company analysis, cost management, packaging design and manufacturing techniques, through to food and beverage technology. in the packaging and filling industries To find out more Click here!